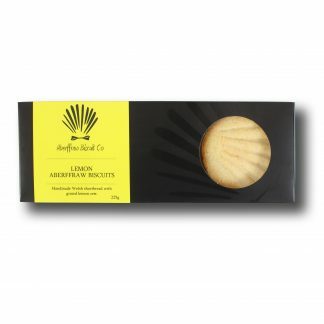 View basket “Lemon Aberffraw Biscuits – 225g gift box” has been added to your basket. 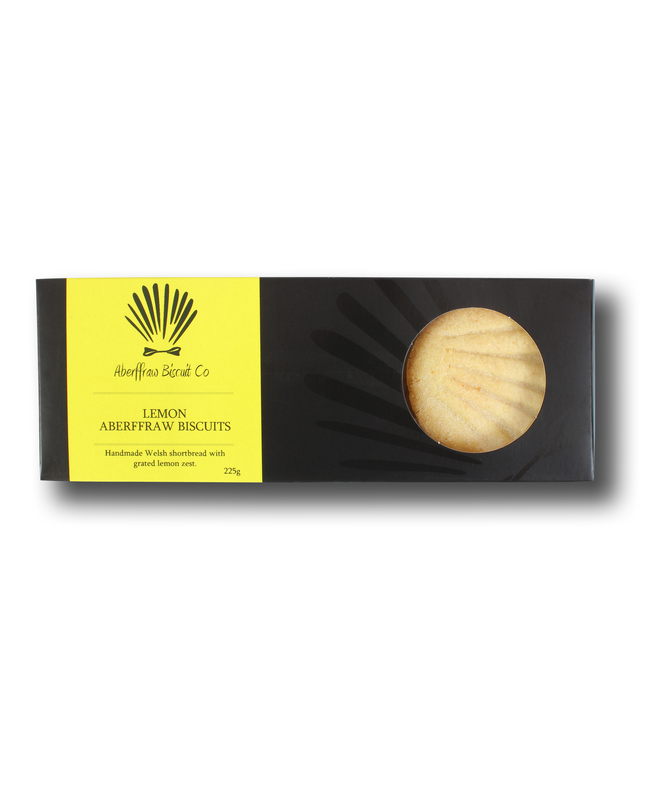 The Lemon Aberffraw Biscuit is made with good quality butter, flour, sugar, lemon zest and juice – making for a buttery shortbread with a subtle lemon flavour. 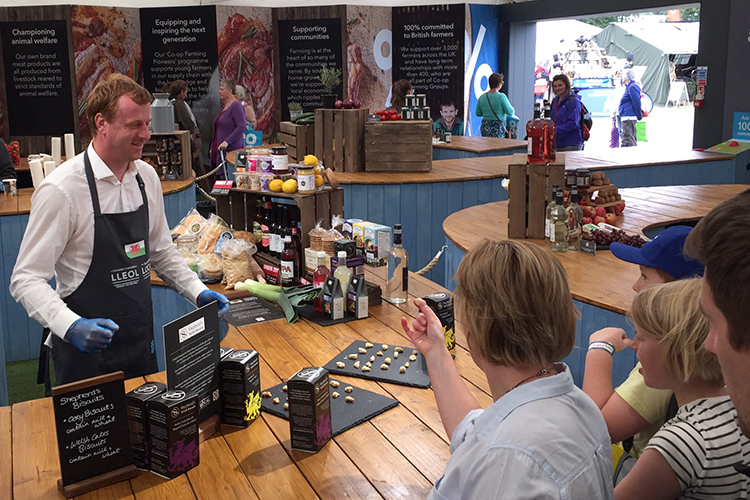 The Lemon Aberffraw Biscuits won a Great Taste Award in 2017! 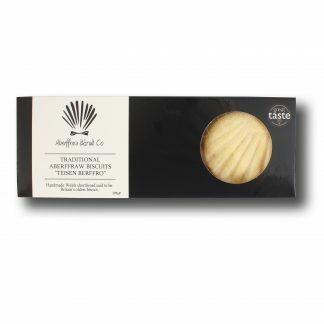 Our biscuits are made with 12 months’ shelf life. 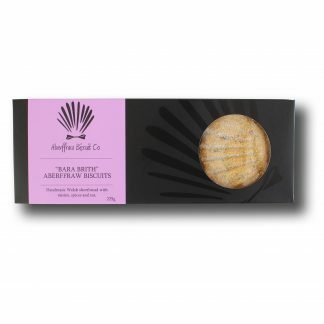 Aberffraw biscuits are a Welsh shortbread pressed with the shape of a scallop shell and are said to be Britain’s oldest biscuit. Legend has it that centuries ago a Welsh king was holding court in Aberffraw on Anglesey, North Wales. 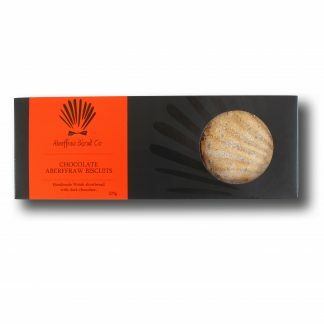 His wife was walking on the beach there and, seeing a pretty scallop shell, had a cake baked in its shape. However, the true origin of the biscuit is the famouse Christian pilgrimage to Santiago de Compostela in Spain. 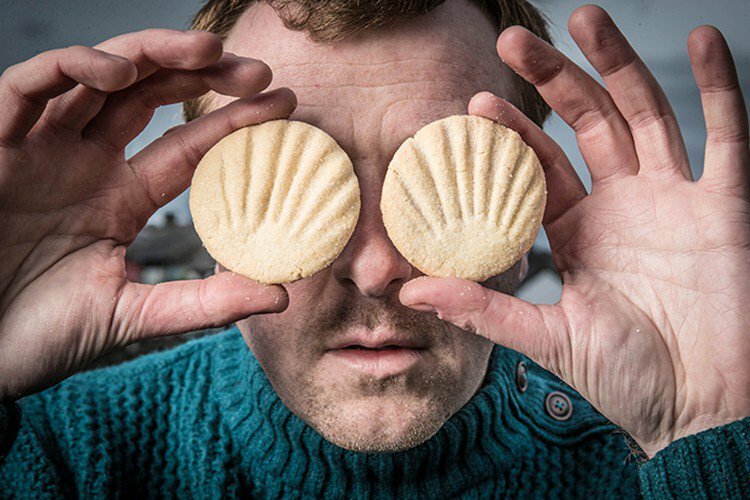 It is though that in about the 13th Century Welsh pilgrims began pressing shortbread with scallop shells as a symbol of the journey. 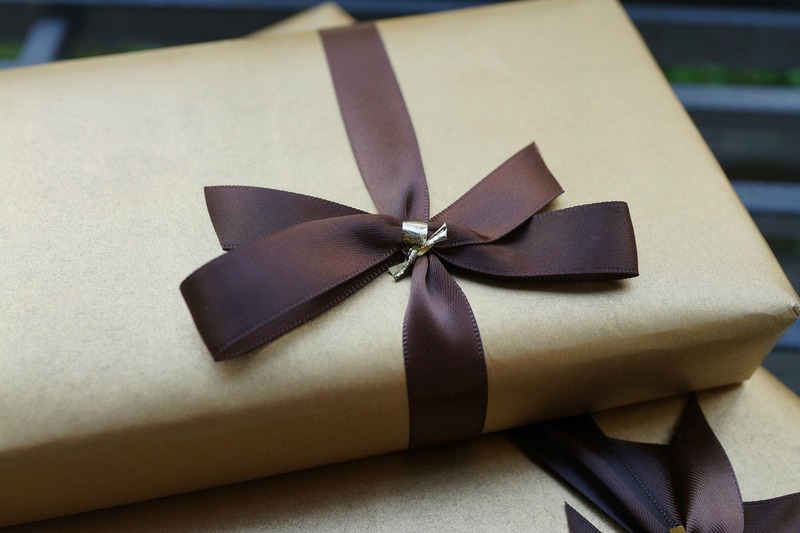 We hope you enjoy this taste of history.